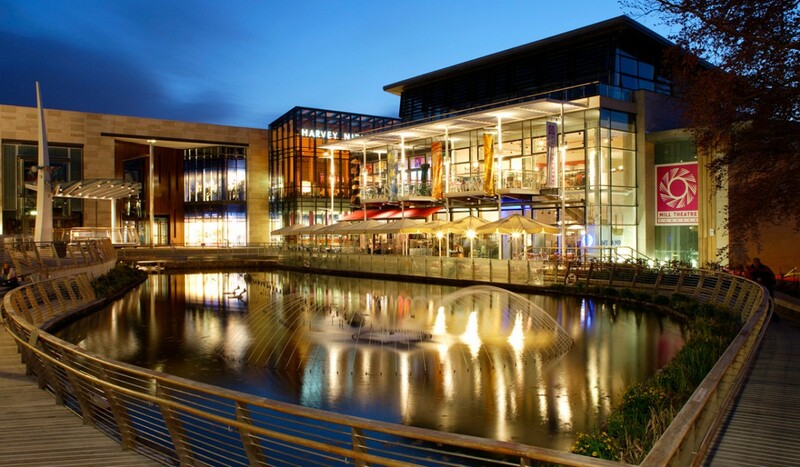 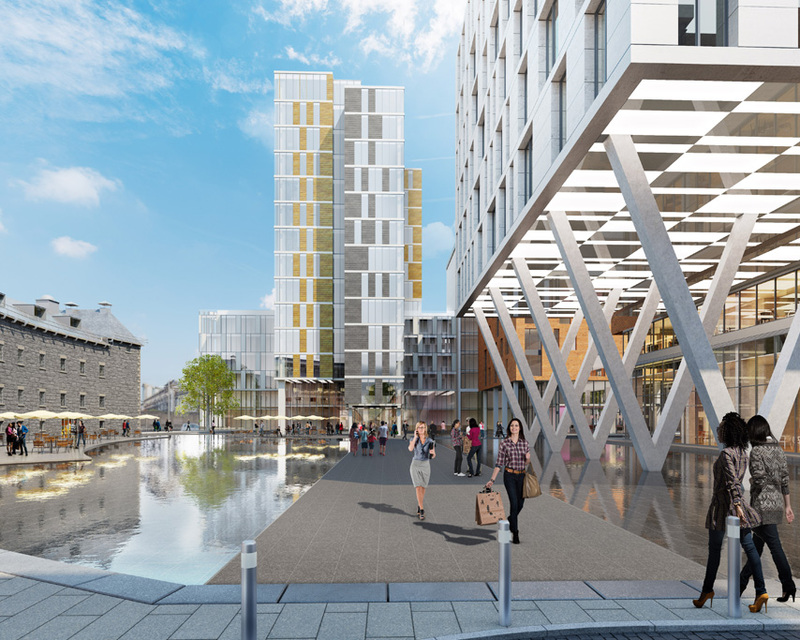 BKD Architects are delighted to announce that the Grand Canal Harbour Development is being lodged for planning today for Marlet Property Group. 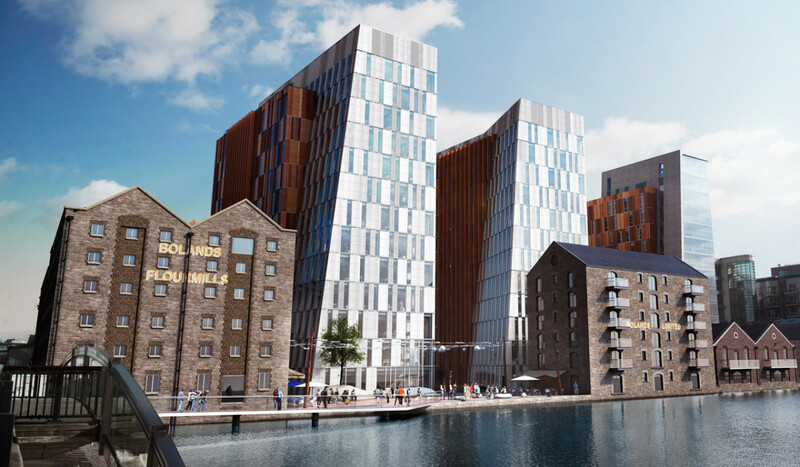 The proposed 55,000sqm mixed use development is located to the west of the Guinness Storehouse and consists of 6 buildings ranging in height from 3 to 12 storeys. 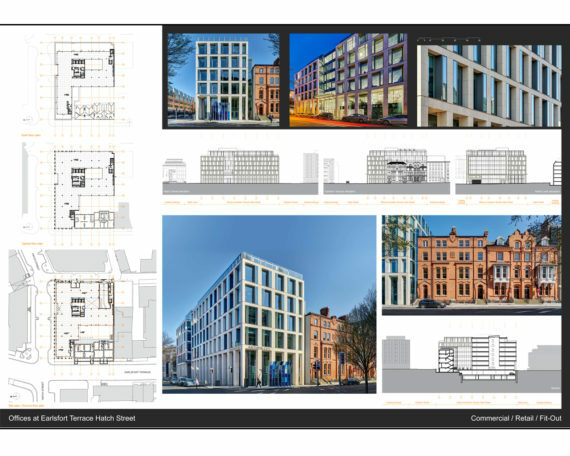 It is comprised of student accommodation, aparthotel, hotel, café, medical, retail and cultural uses arranged around a highly permeable new public realm. 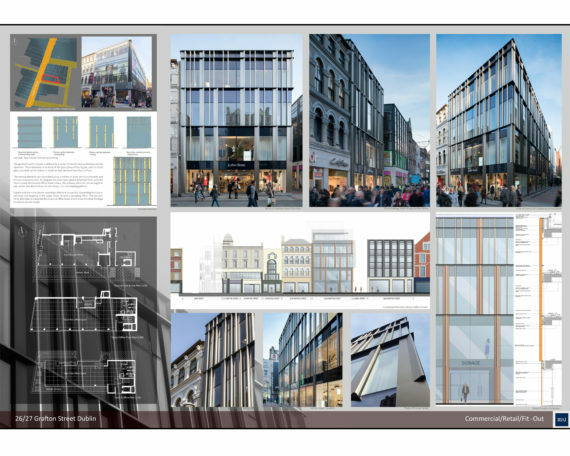 The proposed material and finishes reference the historic architectural character of the locality. 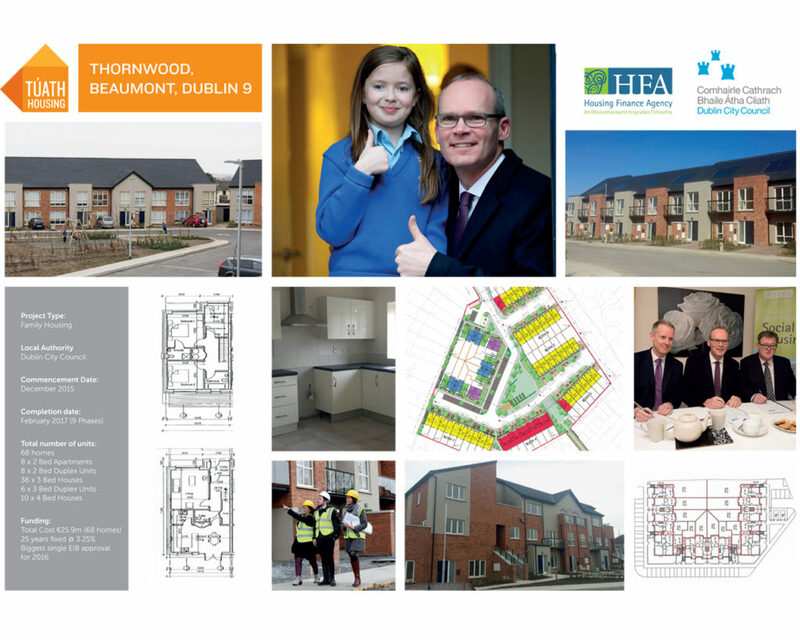 We are delighted that the BKD designed Thornwood housing scheme has won the overall award for Housing for Families at the ICSH (Irish Council for Social Housing) Awards 2017. 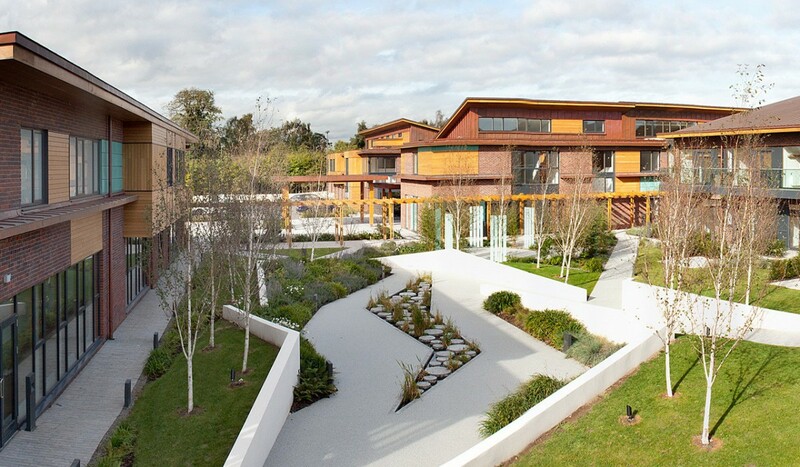 The award recognises the high standards of BKD Architects design of this scheme of A-rated terraced homes and duplex apartments, which has been carefully designed to encourage a sense of community, while giving every property its own sense of identity within its immediate surroundings. 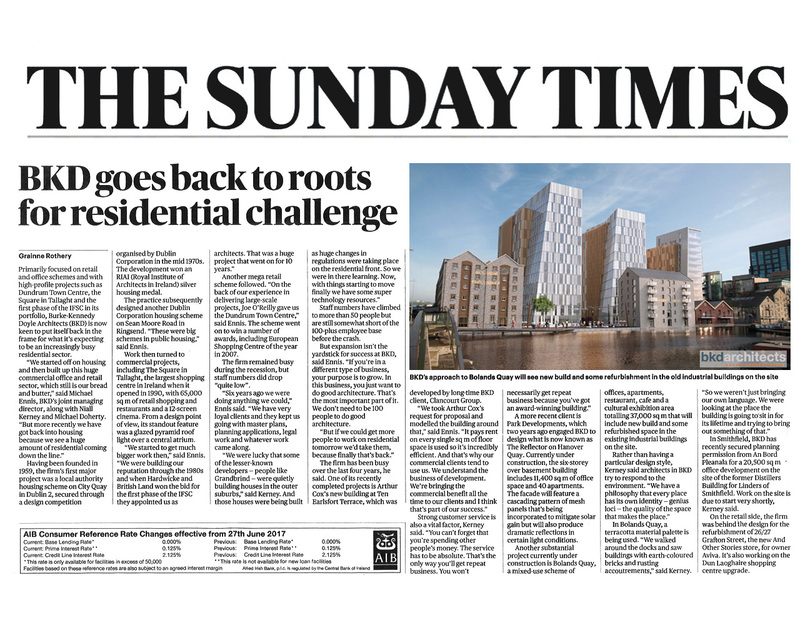 Grainne Rothery of the Irish Times interviews Niall Kerney & Michael Ennis of BKD Architects about the history of the practice and the key projects that the company has been involved in over the years. 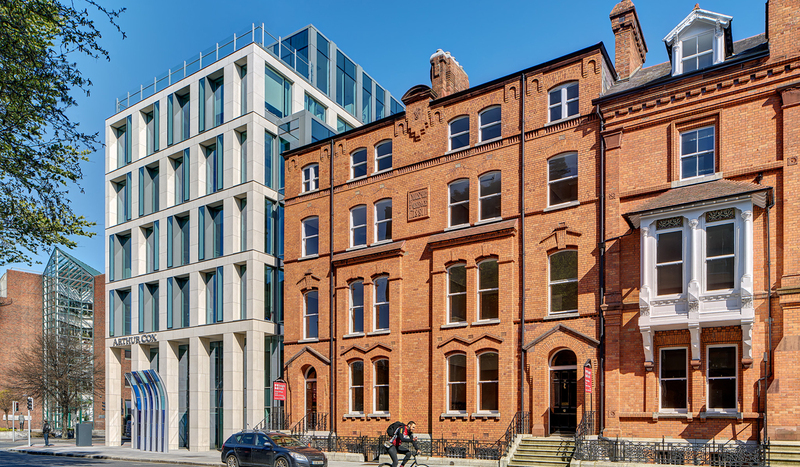 We’re delighted that both of the shortlisted BKD projects, 26/27 Grafton Street and the Arthur Cox building on Earlsfort Terrace/Hatch Street, have been Highly Commended at the RIAI Annual Architecture Awards 2017. 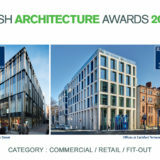 This is a great achievement, and a recognition by our peers of the very high standard of design work being produced by BKD Architects. 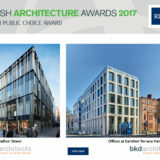 Two recently completed projects by Burke-Kennedy Doyle Architects have been shortlisted for the 2017 RIAI Public Choice Awards: ’26/27 Grafton St’ and ‘Offices at Earlsfort Terrace Hatch Street’. 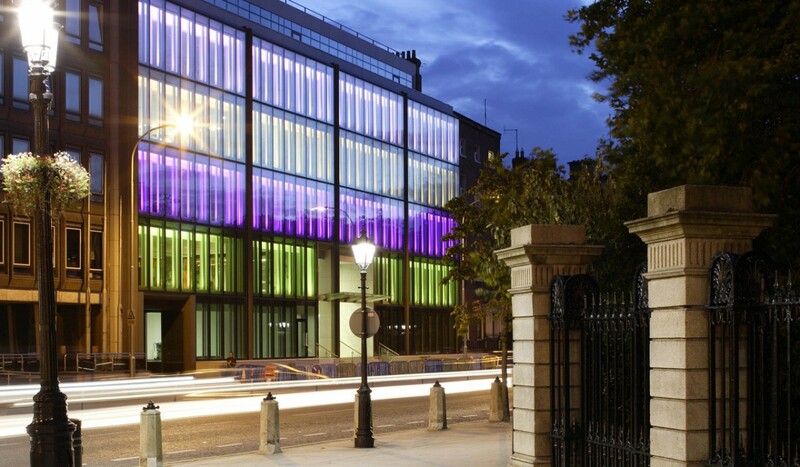 The shortlist was selected by the 2017 IAA Jury and is awarded based on online votes. 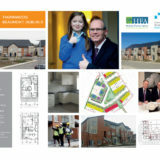 You can view the complete shortlist and vote for us using the link below.